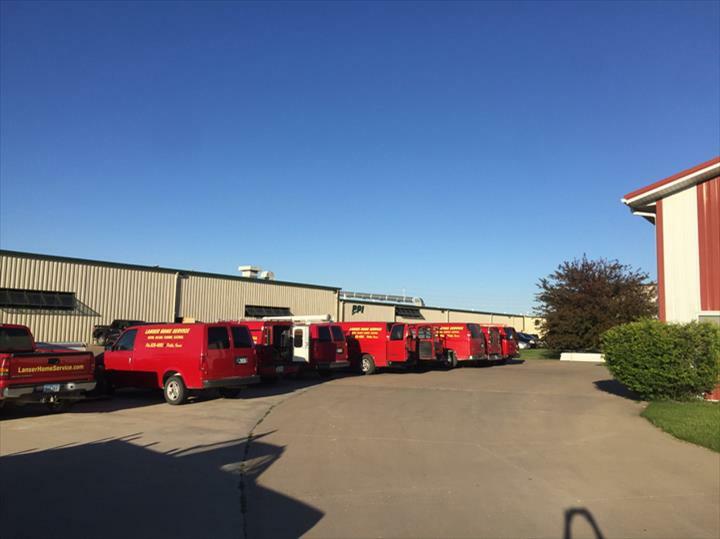 Lanser Home Service, in Pella, IA, is a leading HVAC and plumbing company serving Pella, Knoxville, Oskaloosa, and surrounding areas since 1971. We are a second generation, family owned business! We specialize in HVAC and plumbing for new construction and residential facilities. We also offer emergency services! 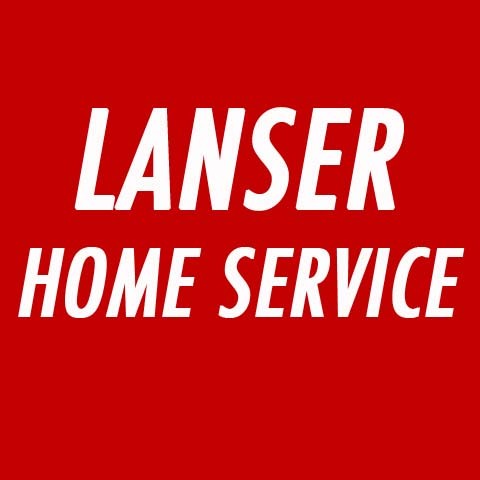 For all of your heating, cooling, and plumbing needs, contact Lanser Home Service in Pella today! Established in 1971. 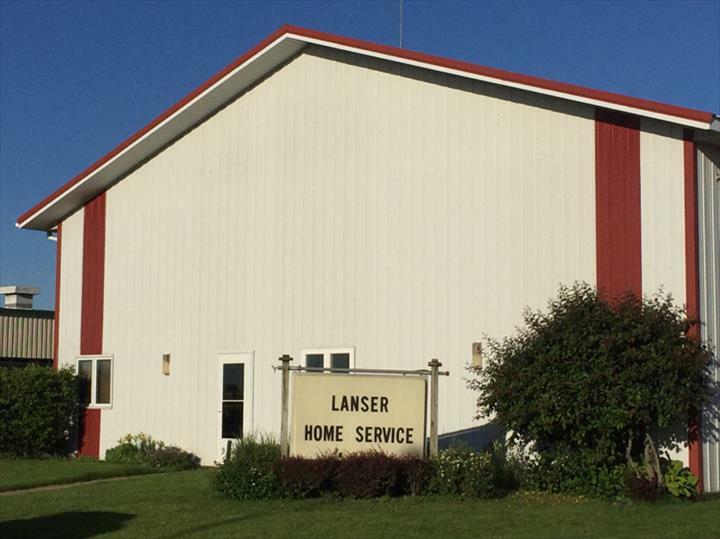 Lanser Home Service is proud to serve our local area which includes 30 Mile Radius from Pella, IA, Pella, Oskaloosa, Knoxville, and Iowa. We specialize in HVAC and Mechanical Contracting and 2nd Generation Family-Owned Business since 1971.